'Cow-itch' has once again forced the Thelma Berry Nursery School to close its doors. The Ministry of Education, Science, Technology and Innovation gave the reason as to allow for the removal of 'cow-itch’ from a nearby field. Students only resumed classes at that St. David's, Christ Church location on Tuesday, January 23, 2018, after it was closed last Thursday, January 18, and Friday, January 19. The closure was also to facilitate the removal of ‘cow-itch’ from a nearby field. 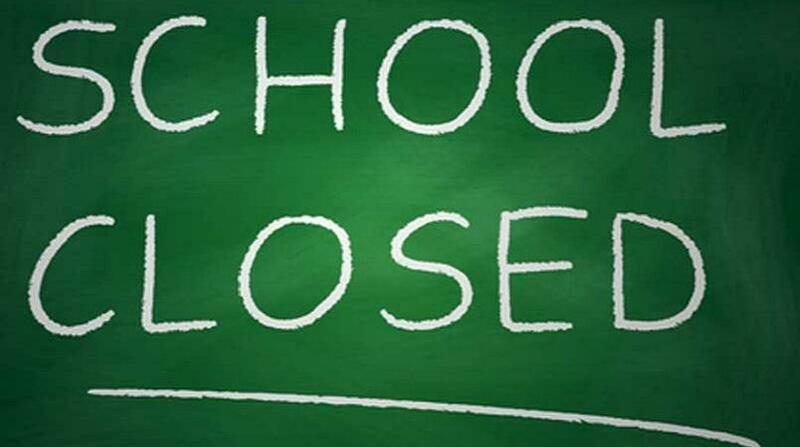 The Thelma Berry Nursery School will be closed tomorrow, Friday, January 26 and is scheduled to resume on Monday, January 29.